Team India will rest their title ambitions at the ISPS HANDA Melbourne World Cup of Golf later this month on a partnership and friendship which goes back a long, long way. 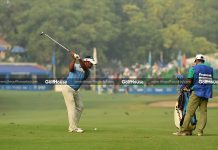 In Anirban Lahiri and Gaganjeet Bhullar, the nation’s aspirations for success at The Metropolitan Golf Club from November 22-25 will be led by two of its most successful golfers on the international stage where they have a combined 16 victories on the Asian Tour, which include three co-sanctioned wins on the European Tour. More importantly, Lahiri, 31, and Bhullar, 30, have represented India together in numerous team competitions which began during their amateur days. They featured in the Eisenhower Cup, Nomura Cup and Asian Games, delivering a team silver in 2006, before venturing almost at the same time into the play-for-pay ranks where they also represented Team Asia in the inaugural EurAsia Cup in 2013. 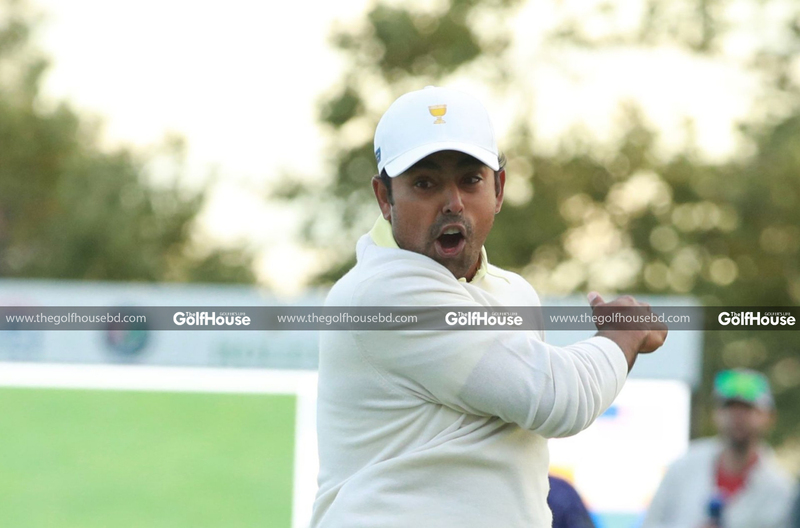 With both players primed to make their second appearances in the World Cup of Golf and now firmly established in the game, they are keen to improve on India’s best finish of ninth place in the event, achieved by Arjun Atwal and Jyoti Randhawa in Portugal in 2005. 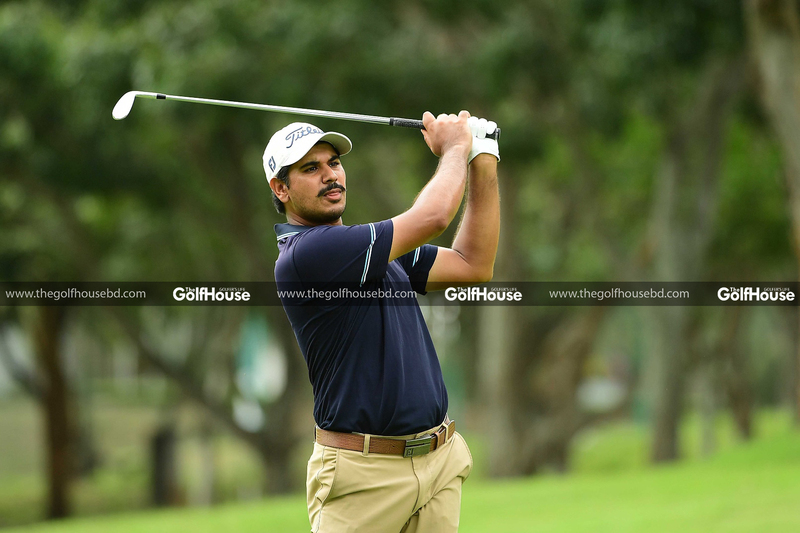 It is certain though that Lahiri and Bhullar will be aiming for the very top in Melbourne as their individual success over the years have since ingrained in their DNA a strong will and desire to beat the very best anytime and anywhere they tee it up. “This will be my second event in the World Cup of Golf with my previous one being with Anirban (in 2013), so we really gel on the golf course. We’ve played a lot of junior and amateur golf together and understand each other’s game plan really well so I’m looking forward to the World Cup,” said Bhullar, who became the Indian with the most wins on the Asian Tour following his ninth career triumph at the Fiji International presented by Fiji Airways in August. For Bhullar, being picked by Lahiri, offers him an opportunity for redemption as he finished last in the field in the 2013 edition at Royal Melbourne when the tournament was played under a different format. Players competed individually and both scores contributed towards the team’s score back then. Now a regular on the PGA TOUR, Lahiri, who was Asia’s No. 1 in 2015 and a two-time International Team member of the Presidents Cup, knows that anytime he wears the Indian flag on his shirt, it means he is carrying the hopes of the people back home. The 59th staging of the World Cup of Golf will see the 56-player field vie for the largest prize-money purse in Australian golf, with US$7 million on offer. Lahiri is looking forward to teaming up with his old friend once again. “Gagan has been playing very consistently this year and had an amazing win in Fiji,” Lahiri said. “He’s got a really solid all-around game and practically no weaknesses. Tickets are now on sale and ticket options range from Wednesday practice round tickets starting at $22.00, single-day competitive round tickets starting at $31.00 and tickets to the upgraded MacKenzie Club (Thursday to Sunday) starting at $84.00. Weekly tickets are also available for $122, with a MacKenzie Club option priced at $295. Ticket buyers are reminded that youth 16 and under are admitted to the event free of charge when accompanied by a ticketed adult. To purchase tickets or find more information on ticket options, fans can log on to www.WorldCupofGolf.com. 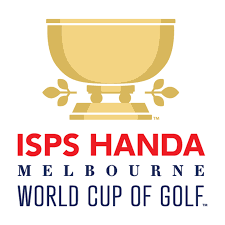 The 2018 ISPS HANDA Melbourne World Cup of Golf is a 72-hole, two-man team format, and affords the opportunity for the top players in the game to represent their countries on an international stage. The first and third days of competition are four-ball (best ball) format and the second and final days are foursomes (alternate shot) play. The 2018 event marks the sixth time in the tournament’s history that it has been played in Australia and the third consecutive in the Melbourne Sandbelt region. Widely regarded as one of the finest championship courses in Australia, The Metropolitan Golf Club consistently enjoys a reputation as one of the best-conditioned and most beautiful courses in the country. “Metro” has a rich tournament history including seven Men’s Australian Opens, five Australian PGA Championships, one Women’s Australian Open, one Australian Masters and the 2001 World Golf Championships-Dell Technologies Match Play. The 2018 event is set to be contested November 21-25, 2018.